Disclosure: This post is in partnership with Corus Kids Table. As always, opinions are all my own. All aboard! 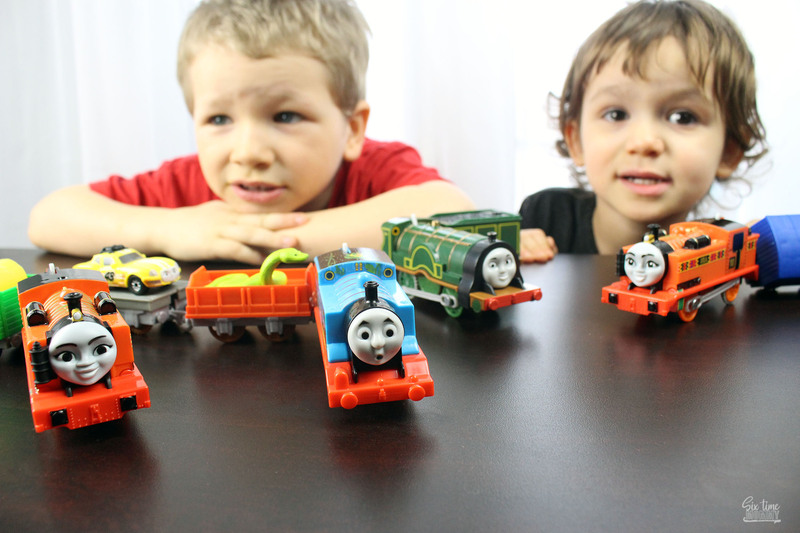 Time to head to the Toronto Zoo for some fun with Thomas and Friends! 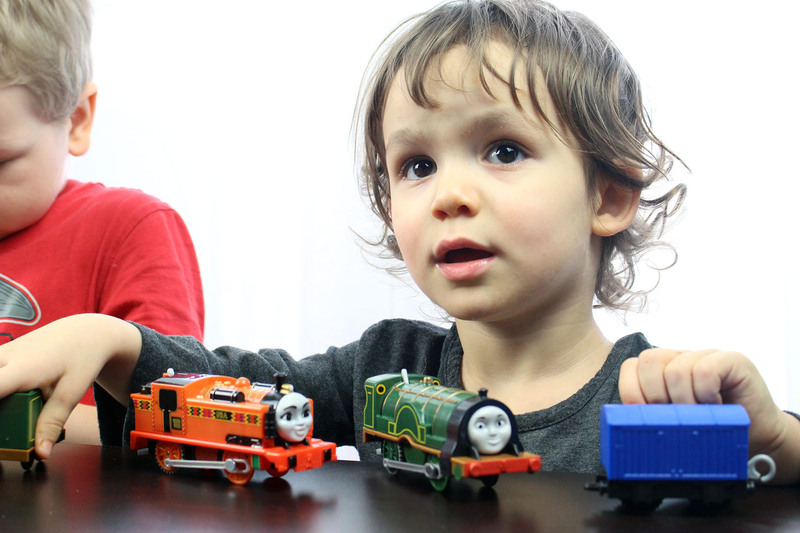 Do you have fans of Thomas and Friends in your house? I have had fans in our house since my oldest was about one year old. He loved Thomas and we even took him to a live show many years ago. Thomas has been a household name and has continued to be with all our boys since (our daughters loved Thomas at one point too and Hanna still does!) 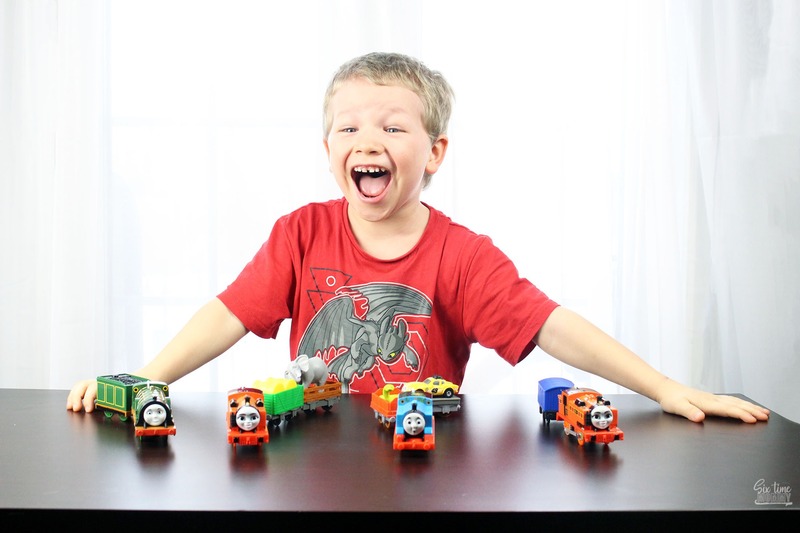 Justin can’t contain how excited he is to share about March Break at the Toronto Zoo with Thomas and Friends! 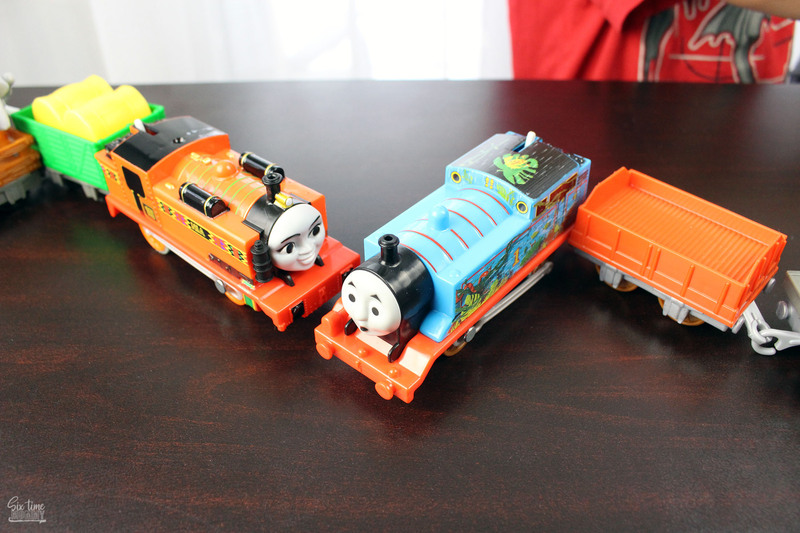 Thomas and Friends trackmaster toys have also been a staple in our house for many years. There hasn’t been a single birthday, Christmas or special occasion that a Thomas and Friends train hasn’t been gifted to one of our our boys. 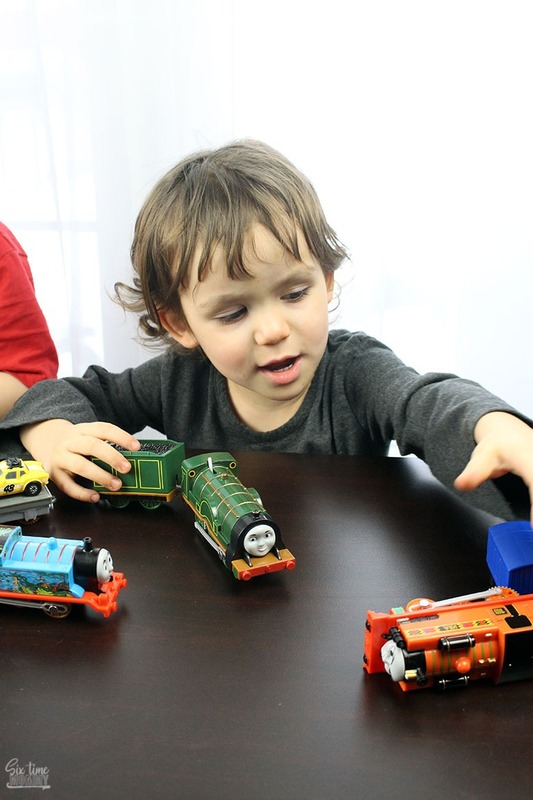 Recently, Justin introduced Hanna to Thomas and Friends trackmaster toys and they had a blast playing together. 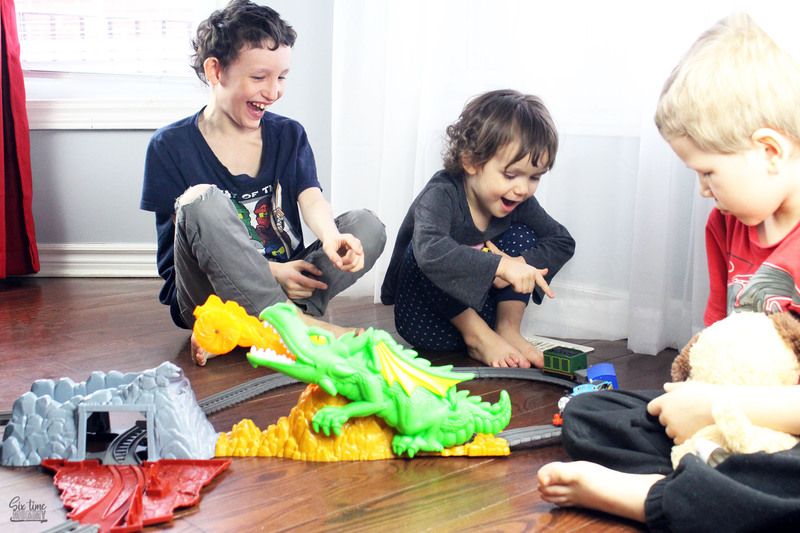 March Break has started and a lot of families find themselves scrambling for things to do. If you are in the GTA considering heading to the Toronto Zoo. 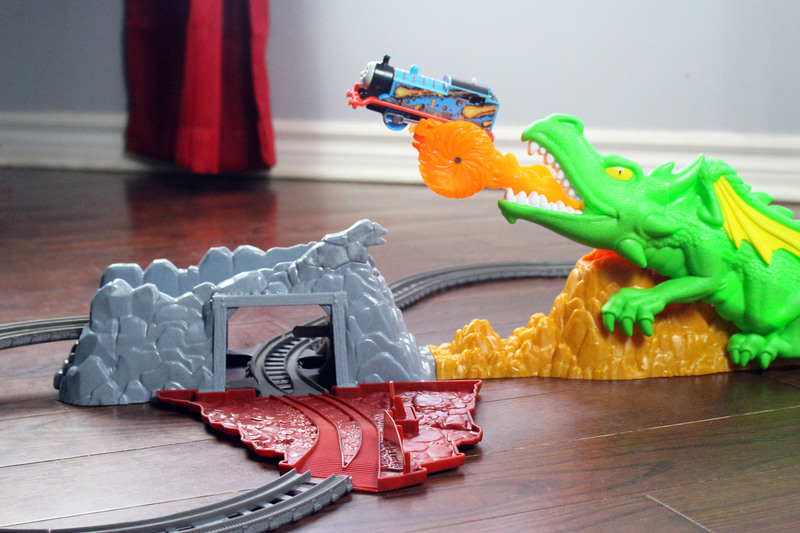 They have a lot of fun activities planned, but Thomas and Friends fans will have a huge treat with the Thomas & Friends™ Big Adventure March Break-Toronto Zoo. If you will be in the area check it out until March 17th!